Hi. 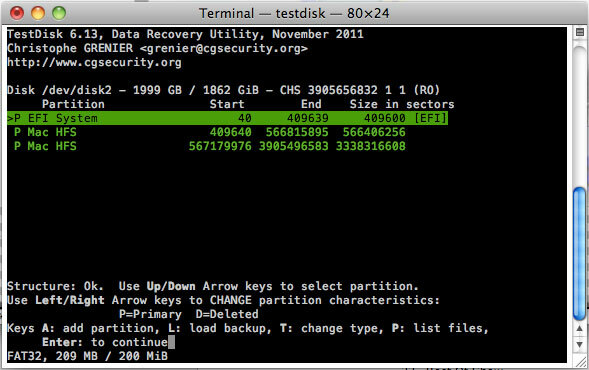 I have a 2TB drive Western Digital external drive that was working just fine until recently. 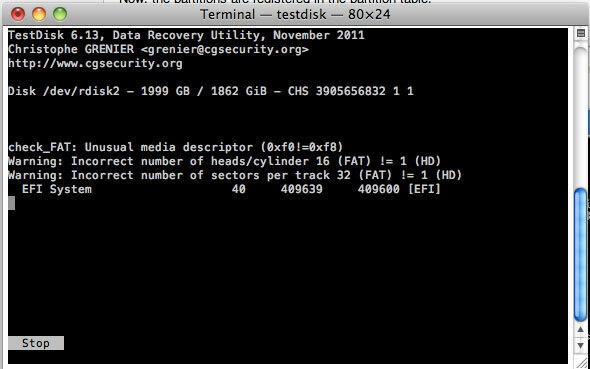 Then suddenly I got this error: "The disk you inserted was not readable by this computer." I ran the quick search and got this (see below). Can you please tell me what I should do at this point? 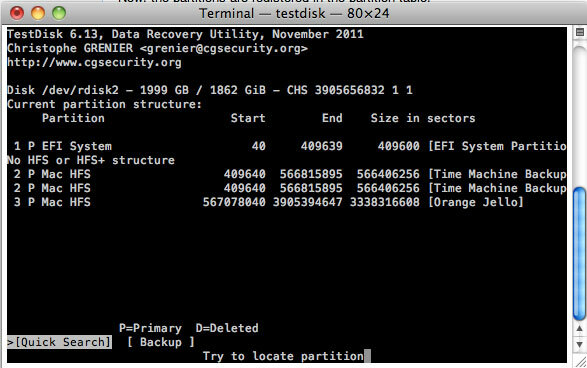 I found this simple set of instructions how to recover and HFS partition using TestDisk. I'm going to give it a shot and post my results here.